There are currently 11,882 users on this website. 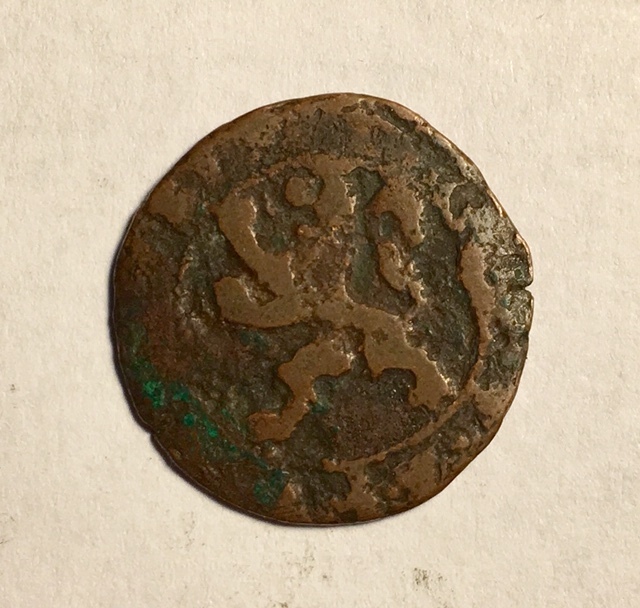 I think this is some type of old Dutch coin. It's 21mm and 2.2g. There is a lion on the front and the back appears to say ZVTP MARTEN SIS. Any ideas? @jay1234, no prob. By the way, if you are not already using numista, you should be. To find your coin, I used the search terms LION and SIS (the only part of the legend that made sense to me). 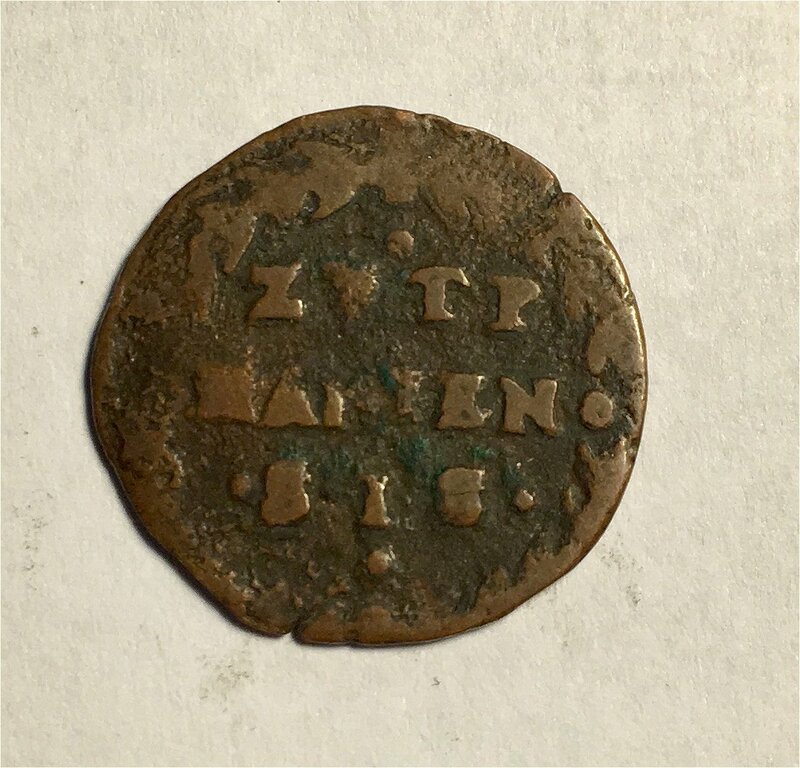 I hit pay dirt on the second coin shown. Hmm. That is good to know. Thanks! It took 2.51 seconds to rattle this change.